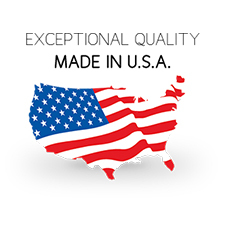 When homeowners, architects, designers and contractors need hung windows, they trust in Mikita Door and Window. 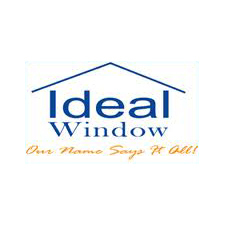 We have been supplying the very best products for the past 17 years and carry stylish, energy-efficient and durable windows from many of the industry’s most trusted brands. 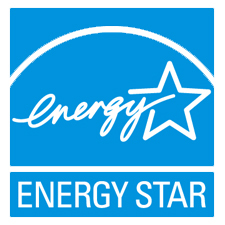 Whether you’re looking for attractive rich, natural wood windows or energy-efficient, low-maintenance vinyl replacement windows, there’s sure to be an option that’s right for you. 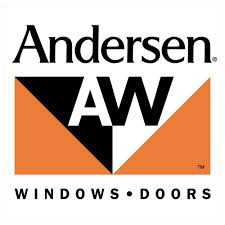 Our knowledgeable staff is always available to help you choose kitchen windows, transom windows and any other windows that complement your building’s architecture, and offers professional installation services that ensure your new hung windows are properly installed. For more information on our selection of double hung windows, any of the other types of windows we carry or our services, contact us today. Our double-hung windows are a beautiful choice for any home, from classic to contemporary. Double-hung windows can be raised from the bottom or lowered from the top for two levels of ventilation. The sashes also lean in for convenient cleaning. They did an amazing job and that is why I decided to use them again my entry and storm. Affordable and very professional. 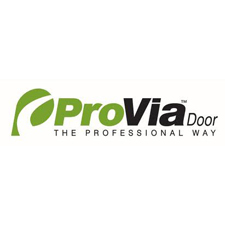 I highly recommend Mikita Door and Window. They were on time, treated me like family, and most importantly provided quality work.